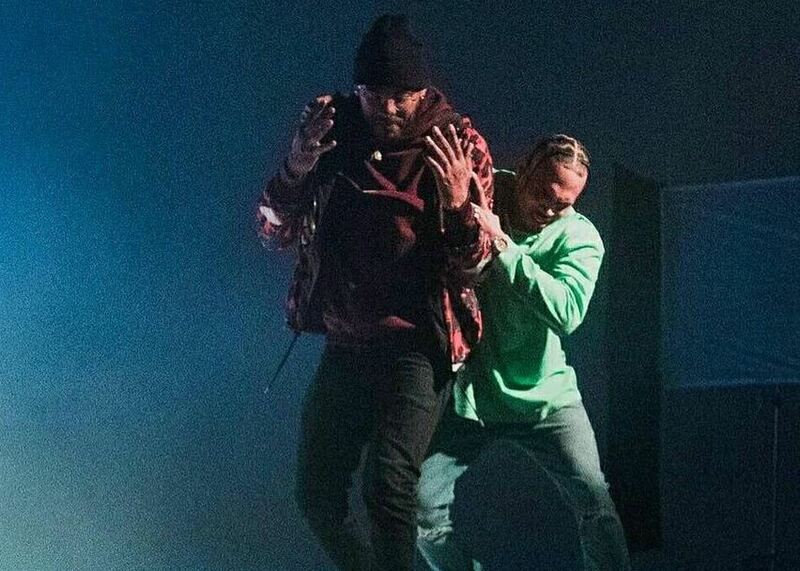 Joyner Lucas has seen quite the success over the past couple months, particularly thanks to his powerful new song & video “Im Not Racist” and his remix over Lil Pump’s “Gucci Gang,” but it appears he’s got more heat in the vault for us. On Thursday afternoon, the Massachusetts-based emcee took to twitter to announce that he and Chris Brown have been making music together, and it’s fire. He’s also added that Chris might be his favorite new rapper too, referring to him as Michael Jackson. There’s no other information known about the future collab as that’s all he tweeted out, but there’s no denying the fact that these two on a track would be pretty dope.Chris is coming off the release of a new 45-song double album called Heartbreak On A Full Moon, which dropped back on Halloween. Meanwhile, Joyner had a huge year in 2017 and released his impressive 508-507-2209 project back over the Summer in June. GTB vs Zenith Bank, Which Bank Is Better?